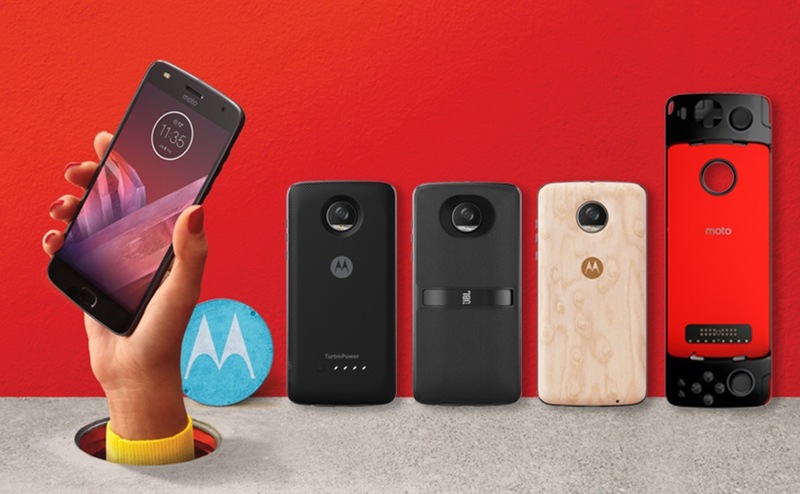 Along with the new Moto Z2 Play, Motorola unveiled a bunch of new Moto Mods today that all Moto Z owners should be on the lookout for here in the near future. We’ve seen some of these in early forms or mentioned by Moto execs, but this is a sign that we’re getting closer to a day where you can buy them. 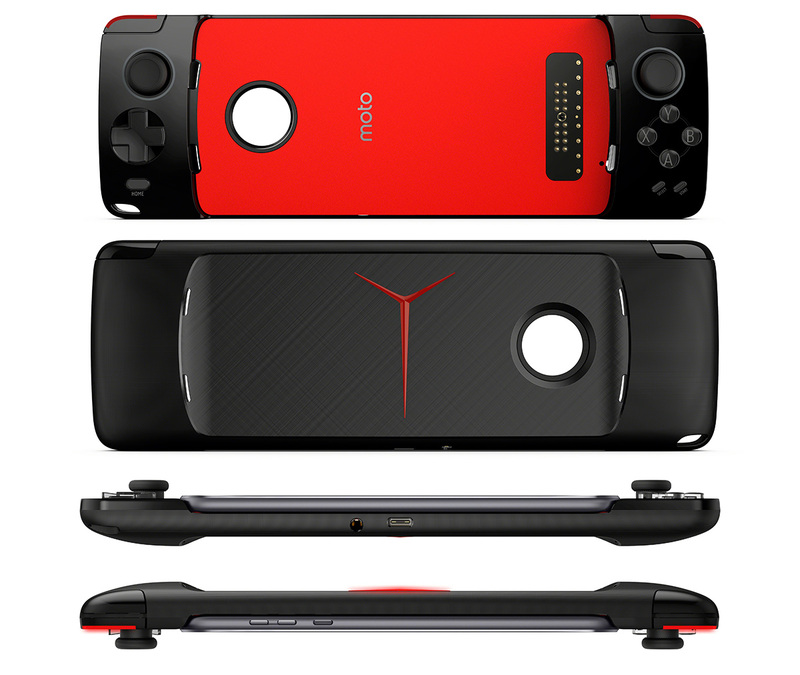 The new Moto Mods include a GamePad, new JBL SoundBoost 2 speaker, TurboPower pack, and a wireless charging shell. They’ll all drop in at varying price points throughout the summer. Moto Gamepad: As the name suggests, this is a gamepad that you dock your phone in to give you that fully-controlled gaming experience. It includes dual control sticks, D-pad, and four action buttons, along with its own 1035mAh battery. It’ll cost $79.99. JBL SoundBoost 2: A follow-up to the original SoundBoost, this new SoundBoost 2 speaker can last up to 10 hours, features a “more premium design with fabric and improved contours for a better feel in your hand,” and has a water-repellant coating. 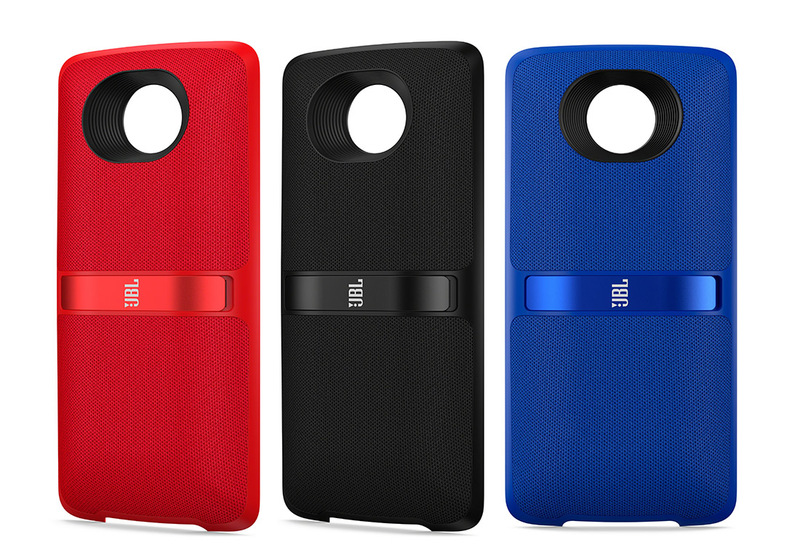 Motorola is launching a new My JBL app with it to give you even more controls. It’ll cost $79.99. 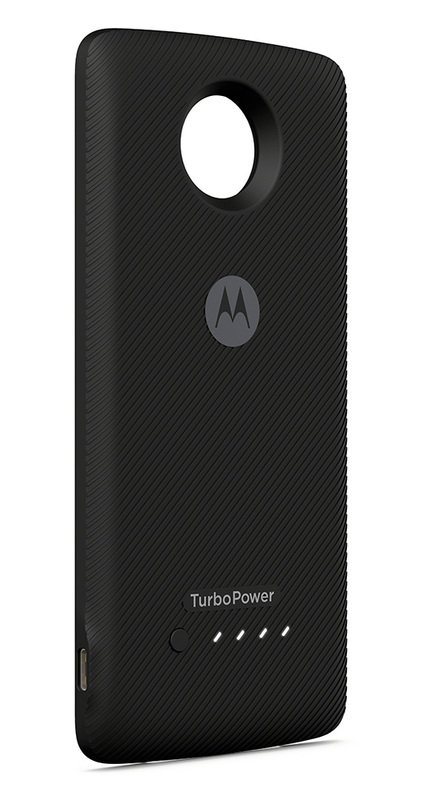 Moto TurboPower Pack: This is the Moto Mod we have all been waiting for, I think. Like a TurboPower charger, this Moto Mod allows you charge your Moto Z phones fast, rather than the sipping style from previous power packs. It features an embedded 3490mAh battery that also recharges fast. It’ll cost $79.99. 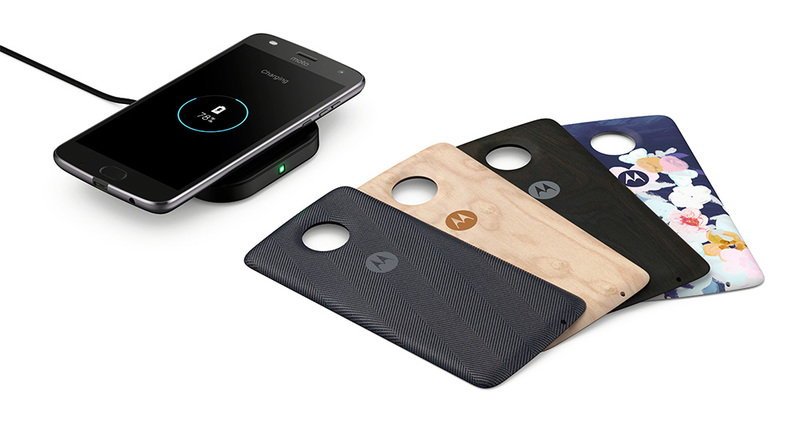 Moto Style Shell with wireless charging: Here you have style shells that add design to your Moto Z, but this time they also add wireless charging capabilities. So if you’d like to be able to wireless charge your phone, just slap one of these on and then slap the phone onto a charging pad. They’ll cost $39.99. As release dates arrive for each, we’ll let you know. As a reminder, all of these Moto Mods will work with your first gen Moto Z phones. To learn more about each, hit up the individual links below.